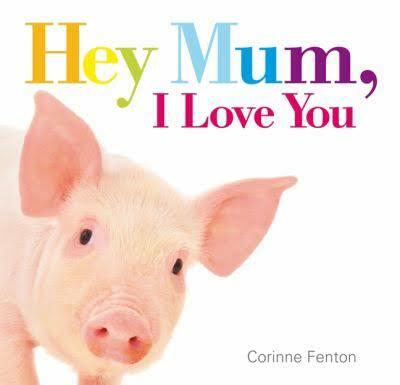 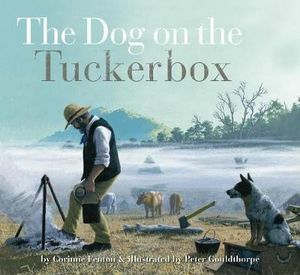 Corinne Fenton has established a reputation for writing beautiful picture-book histories of animals whose lives have become legendary. 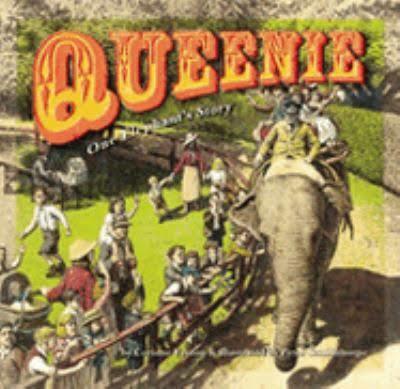 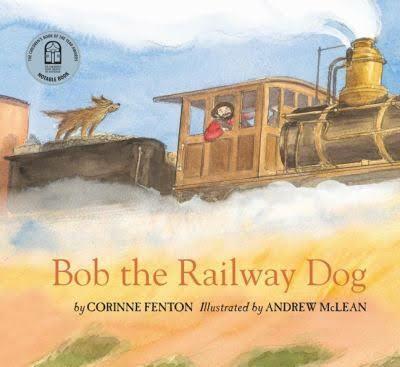 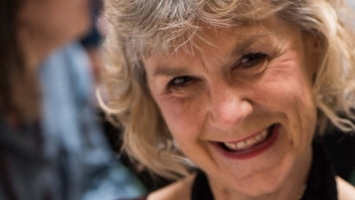 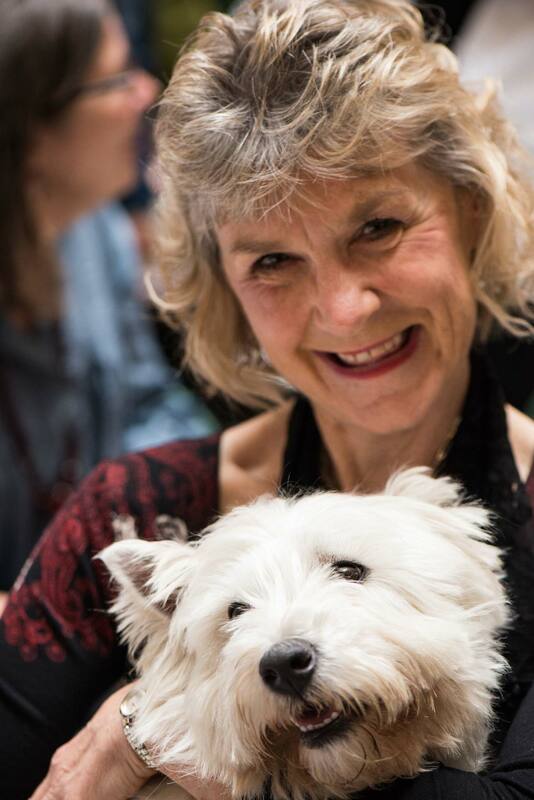 Her award-winning books include: Queenie One Elephant’s Story, The Dog on the Tuckerbox and Bob the Railway Dog. 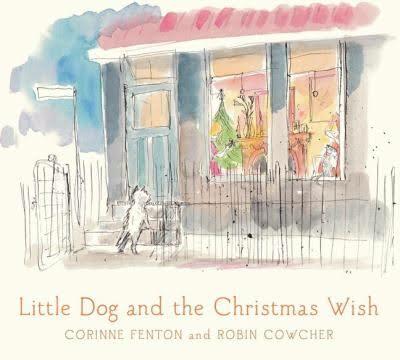 Her titles Little Dog and the Christmas Wish and One Christmas Eve, were chosen as themes for the Myer Christmas Windows. 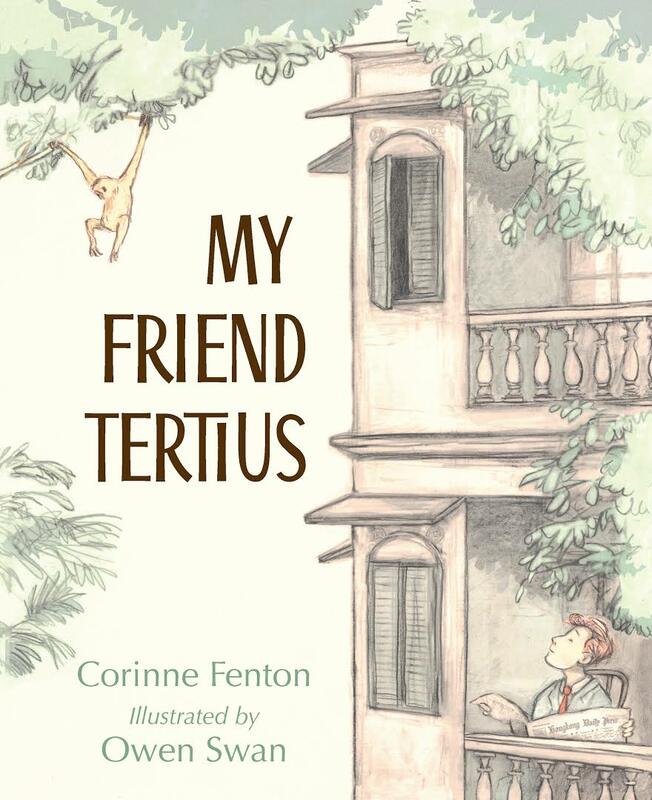 My Friend Tertius was named a Notable Book in this year’s CBCA Book of the Year Awards and shortlisted in the SCBWI Crystal Kite Awards. 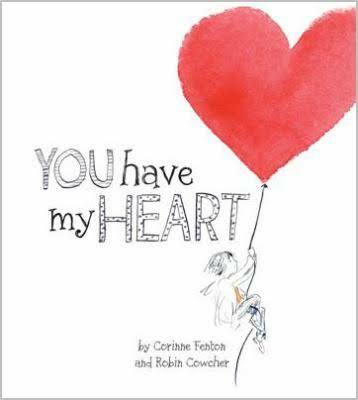 Earlier this year Corinne spent two weeks presenting at remote community schools in the Pilbara region of Western Australia.